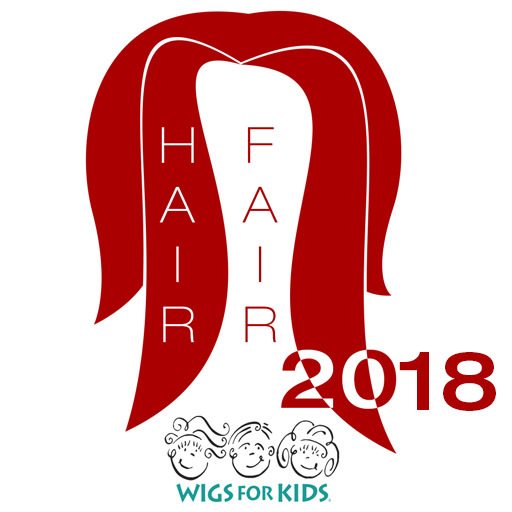 If you would like to help us help Wigs for Kids, then contact CharitySasy String for your kit, and have them made by the 30th of June. 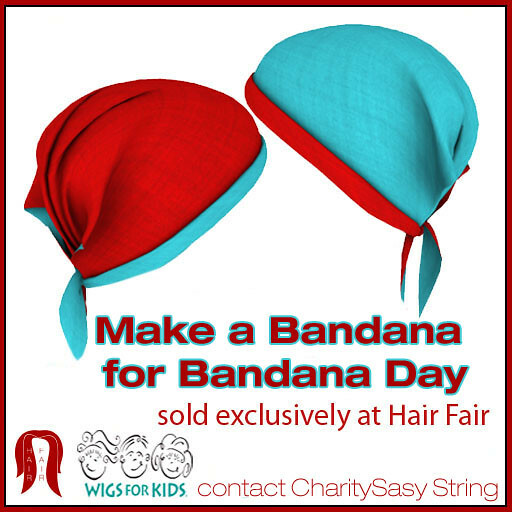 We accept 4 bandanas from each person, and they will be available on each sim at the event and only at the event. The instructions are HERE as well as a Video we made last year to help you. This is such a wonderful tradition and is its 8th year, since I started it in 2007. So I am again looking forward to seeing the beautiful Bandanas people create, as well as reading the memorable stories they share when submitting them.